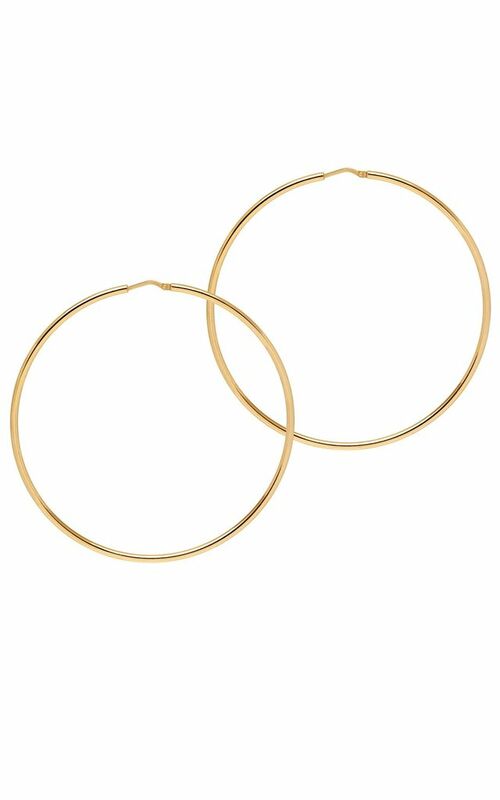 Channel a fresh new look this season with a pair of hoop earrings by The Hoop Station. Designed and produced in Italy, the pair is made from sterling silver and offers a polished finish. 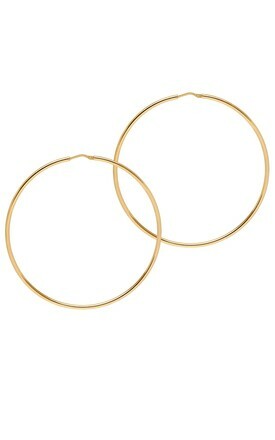 The earrings have traditional post fittings that are for pierced ears only.